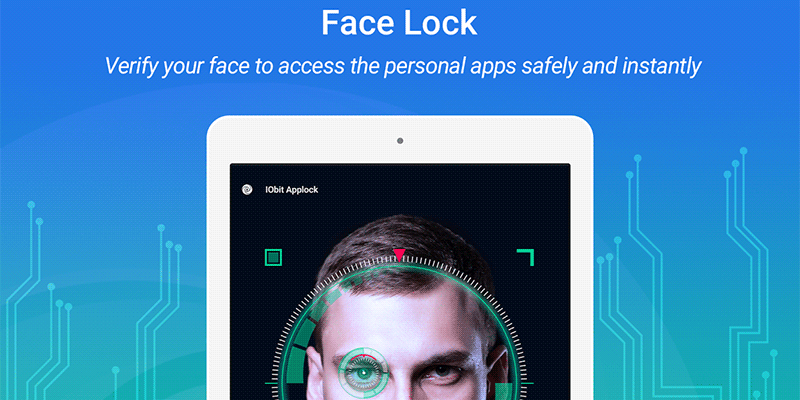 IObit Applock is an app that helps you lock the content on your Android device from prying eyes using many of the locking methods. It supports face unlocking as well as fingerprint unlocking to help you easily unlock the content when you want on your device. It’s available for free for Android devices.